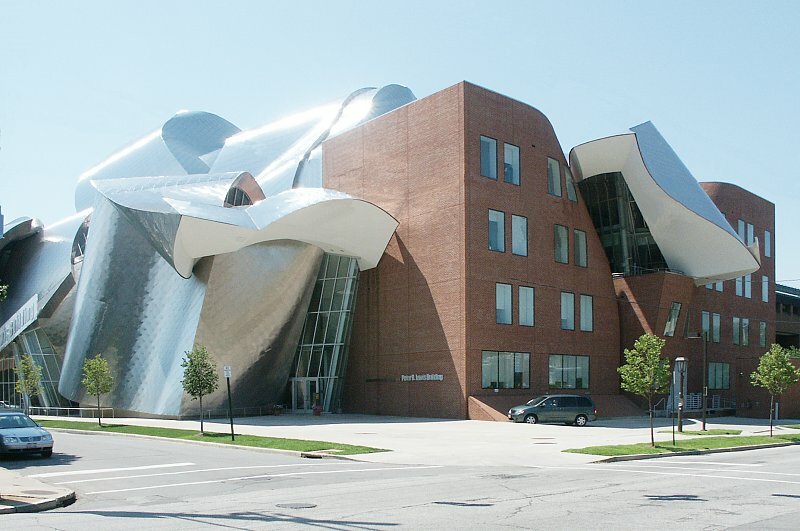 The Weatherhead School of Management is different from other business schools. We are bold in our ideas, creative in our approach, and adaptive in our interactions within a changing business environment. We’ve enhanced traditional management education by integrating the fundamentals of business with ideas and practices that change individuals, organizations, and societies. We ask our students and faculty to think beyond the possible—to push past the limits of today’s knowledge and imagine the questions that lie just over the horizon. Our graduates add immediate value to organizations, communities, and the world. Applicants to Weatherhead's MBA program must submit an online application, application fee, transcripts for every degree completed before matriculating, an official GMAT or GRE score report, two personal essays, two letters of recommendation and a resume. International students must also submit an official TOEFL, IELTS or PTE score unless they grad...Applicants to Weatherhead's MBA program must submit an online application, application fee, transcripts for every degree completed before matriculating, an official GMAT or GRE score report, two personal essays, two letters of recommendation and a resume. International students must also submit an official TOEFL, IELTS or PTE score unless they graduated from an institution in which English was the main language of instruction. Career opportunities are plentiful for Case MBAs. When on the job hunt, students eager­ly turn towards Weatherhead’s Career Management Office as they are great at “provid­ing specific and one-on-one career service to every student.” They excel at helping stu­dents leverage their talents and skills and expertly demonstrate how to maximize net­working opportunities. Additionally, the office offers resume reviews, mock interviews, career coaching, dress-for-success workshops and host numerous career fairs. A snapshot of employers who frequently hire Weatherhead grads might include Johnson & Johnson, American Greetings, IBM, Key Bank, McKinsey, Ohio Savings, General Electric, Ernst & Young, PNC Bank, Bristol West, Progressive, Eaton, National City and Deloitte Consulting. Want more info about Case Western Reserve University, Weatherhead School of Management Executive MBA? Get free advice from education experts and Noodle community members.